Meditation is a wonderful way to bring all your senses together and to connect with all the beautiful parts that make you the person that you are inside. Angels are always around you and watching over you. A relationship with the angels helps you to see your true self. We are often unknowingly or knowingly connecting with them throughout each day. In each monthly circle the angels are given an opportunity to share how they are present in your life and how much you mean to them. 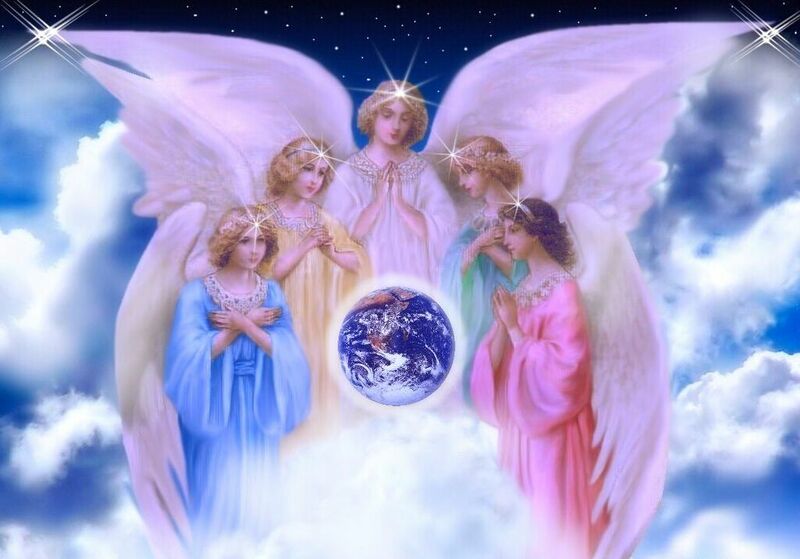 The angels know who will be in attendance for each of the Angel Circle of Love Meditations and will make their presence known to Christine as she introduces them and shares spiritual wisdom. Each monthly gathering will offer an organic experience of angel love, encouragement and healing. The intention of these meditation circles is to provide you with a sacred space where you can most comfortably allow your spiritual side to open up and connect to its own wisdom. The angels want you to know that you are never alone. In the Angel Circle of Love Meditation you will experience the comfort of coming together with beautiful like-hearted beings, participate in a relaxing guided meditation, have an opportunity to share your current truths, and receive a personal message from one of your angels via an oracle card. No prior meditation practice is required to participate in these evenings.